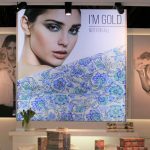 Louisham Osman always knew he would be working with fashion and models, but he never imagined that his models would be 40cm high. 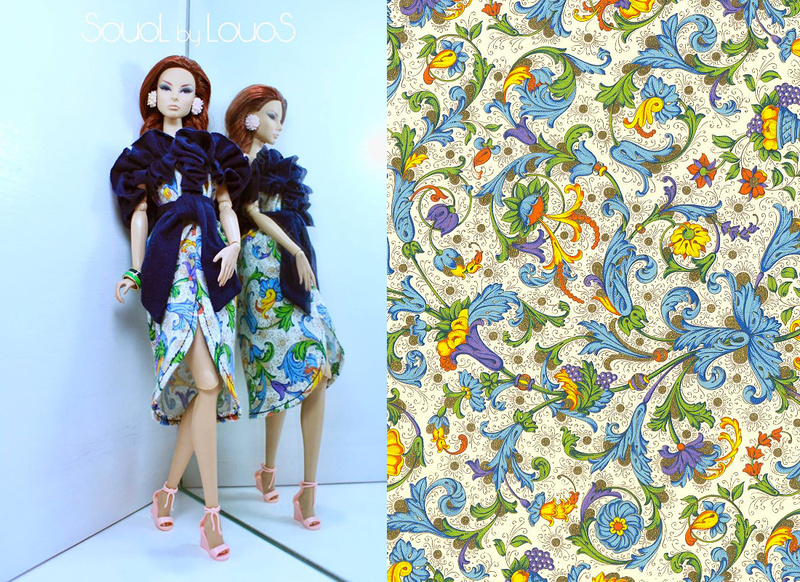 This designer to the dolls, whose company goes by ‘SouoL by LouoS’, supplies tailored clothes to collectors, who are primarily in the US and Europe. Collectors make their choices from his online catalogue and he ships their orders, priced at $32 to $45 a piece. I did a capsule fashion collection for dolls featuring fabrics from the Rossi x Uniqlo collaboration. His ready-to-wear collections are inspired by current fashion. 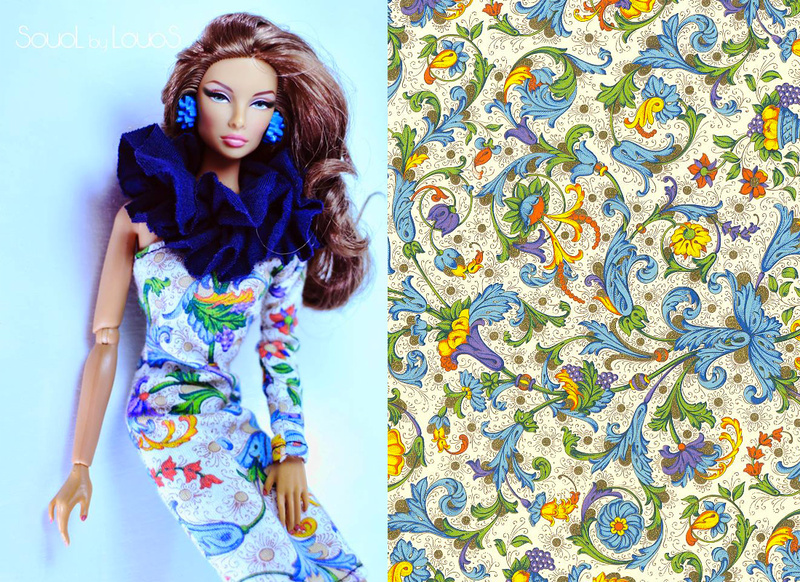 He specializes in clothes for dolls from Fashion Royalty, Blythe and even Barbie dolls. “These are dolls that children play with, but adults also collect them as a way to express themselves with fashion, somewhat vicariously”, says Louisham, who lives in Singapore and goes by Louos. Check out this entire Rossi spread on Flickr… its wonderful! “These are dolls that children play with, but adults also collect them as a way to express themselves with fashion – somewhat vicariously,” says Louisham. 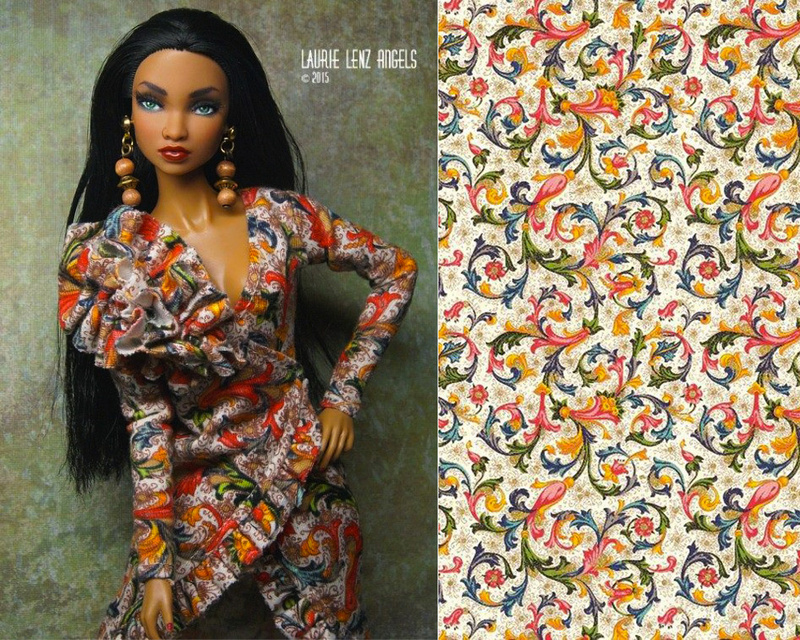 From Laurie Lenz Angels, designer of dolls: “Gorgeous fashion for gorgeous dolls”. 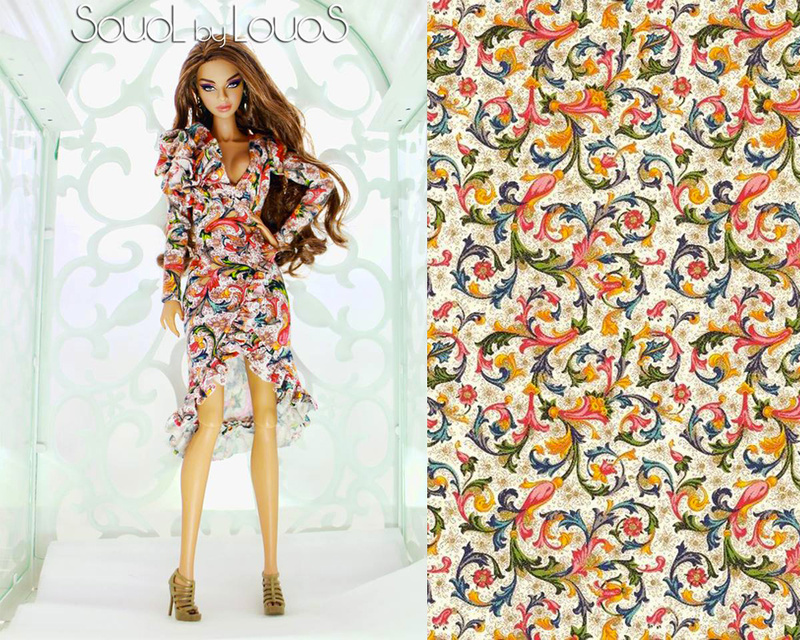 If dolls had a runway, Souol By Louos clothes would be on it! The collection from the Rossi x Uniqlo collaborationcan be viewed here. I’m also on Flickr and Facebook.